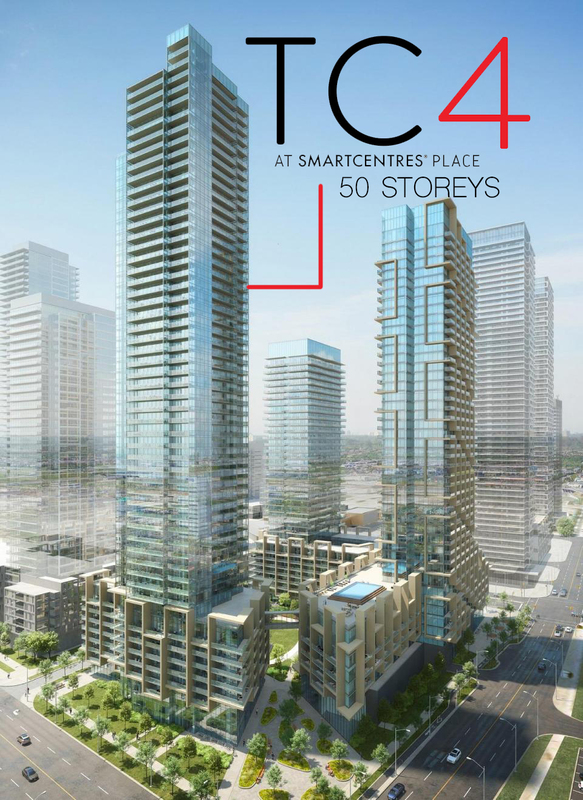 TC4 TRANSIT CITY CONDOS 4 COMING SOON IN VAUGHAN ONTARIO!! GUARANTEED UNITS, EXCLUSIVE VIP ACCESS, TRANSIT CITY CONDOS IN VAUGHAN ONTARIO. 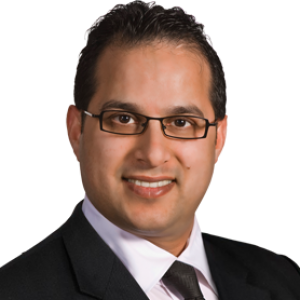 TC4 Transit City Condos in Vaughan is a master planned community by CentreCourt Developments with high end amenities and surrounded by transit. TC4 will rise directly beside Transit City One, Two and Three and offer unmatched access to an exclusive master-planned community and its 9-acre park, most sought after employers, and European inspired piazzas. 1 Bedroom’s from high $300s and the only developments in the GTA to feature all suites under $600,000.